As President and CEO of the Hospital Quality Institute (HQI), which provides oversight and guidance to help California hospitals provide the safest possible environment to deliver quality patient care, I have worked closely with hospitals across America and throughout California for more than 30 years. I learned that a labor union is running ads criticizing Stanford Health Care’s record on patient safety. I can report that Stanford Health Care’s three hospitals are using best practices, technology and training to prevent and control infections at its facilities. While it is unfortunate that any organization would play politics with a hospital’s reputation and focus on patient safety, the situation presents an opportunity to share the great work that goes on every day by well-trained, committed hospital professionals including physicians, nurses and housekeeping staff at Stanford Health Care. Here are the facts: California outperforms America with lower central line—associated bloodstream infections, surgical site infections and Methicillin-resistant Staphylococcus aureus, better known as MRSA. Reducing infection rates in Clostridium difficile infections and urinary catheter associated infections is showing improvement by over 10% the past year at Stanford alone. It is notable that Stanford Health Care – ValleyCare has had zero cases of MRSA over the past year, performance that is leading the nation. To achieve these levels of patient safety and quality, particularly when the hospital serves a large and diverse population, health care leaders and frontline staff work together, sharing information on the best ways to provide care. Stanford Health Care is an active member and uses improvement resources through CHPSO (Patient Safety Organization) participation. They are a member of the Vizient Hospital Improvement and Innovation Network Collaborative that is funded by the federal government’s Center for Medicare & Medicaid Services (CMS), focused on reducing infections, among other topics. Stanford Health Care is also a leader in the Santa Clara County Coalition for Sepsis, focusing on nursing home education and transfers around infection. Stanford plays a major role in the South Bay and Santa Clara communities, accepting complex patients with infection, potential infections and those with pre-existing conditions that put them at risk for infection. What this means is that Stanford receives and delivers care for patients that are most susceptible to infection due to their age or other circumstances. The best hospitals are those that can take and treat the most challenging conditions. Stanford is one of those, as evidenced by consistently high rankings by independent evaluators, including U.S. News & World Report. Here’s what every person needs to know: Stanford Health Care is active, engaged, and continuously working to ensure the safety of patients and the greater community. It is actively engaged in the issues faced throughout the nation in medical research, breakthrough technologies, creating new health care diagnostic and therapeutic applications, educating tomorrow’s physicians and other health professionals, providing high–quality care and preventing infections. In the past two years, Stanford has revolutionized its focus on creating the safest care by increased leadership and capabilities in prevention and improvement. Stanford Health Care’s network of hospitals and clinics are a great asset, meeting the needs of patients, many of whom have the most challenging conditions. They care for the region’s children, seniors and families, offering life-saving care to those in need, regardless of their immediate ability to pay. They are a model organization that enhances the region’s health and well-being. Julianne Morath, RN, MS, is a recognized expert in health care quality and patient safety. 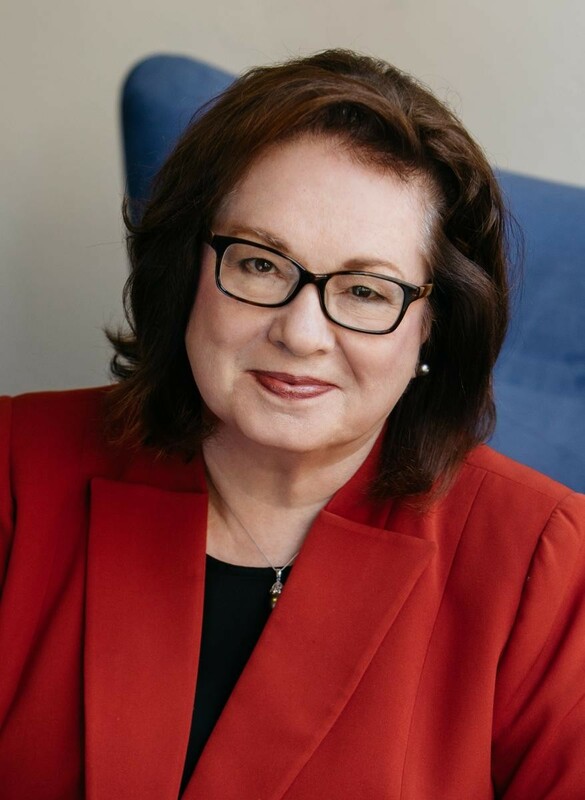 She serves as President and CEO of the Hospital Quality Institute (HQI), a collaboration of the California Hospital Association and three Regional Associations. She is a founding and current member of the NPSF Lucian Leape Institute.